We will gain Fire Fighter's support to want to go in and save a builders building that has been fire defended during construction. Our M-Fire Smart App will notify the local Fire Fighters of the fire protection and they will want to defend builders buildings that took the extra step to defend the lumber during construction. Just like we need real armed retired police officers with signs on every door in schools that tell a killer who they will meet when they walk in to hurt one of the children. 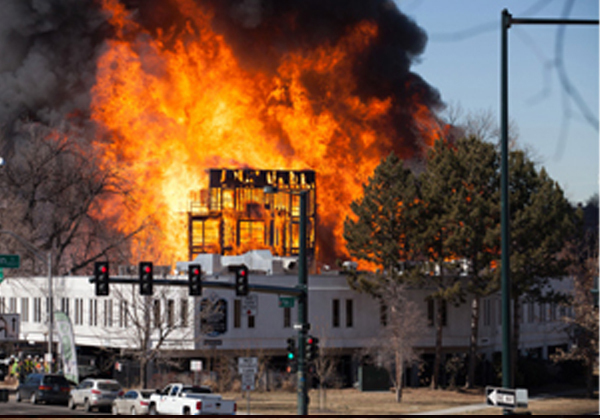 Our Brave Fire Fighters will want to defend a builders building that went the extra mile to make the building safe during construction with Mighty Fire Breakers job site fire defense spray. Police Officers will want to help the schools that hire real armed retired police officers to guard our schools to engage and help those guards inside. Every schools should notify the local police about there armed guards.